Saturday 7 October, 10:00-11:30 Piano masterclass, followed at 12:00 by a short, free recital with Michael McHale. All welcome to attend, no booking necessary, and please come and go as you please, as the church is open to the public. 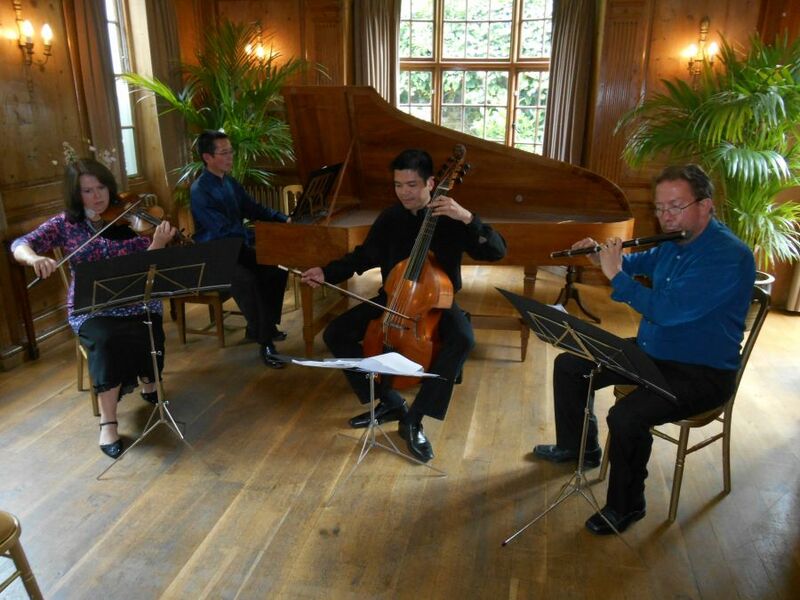 (Tunbridge Wells International Music Festival). Norman Lebrecht described a McHale performance as "scintillating... fascinating from start to stop." Read more about Michael here. 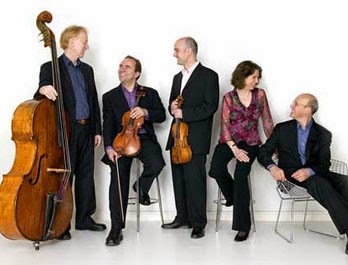 Friday 13 October, 7:30pm The Schubert Ensemble Hosted by the Tunbridge Wells International Music Festival, this is a chance to hear one of the very last performances by this world-famous piano quintet who are set to retire early in 2018 after a 34 year career. Programme: Suk Elegy, Schumann Piano Quartet, Dvorak Piano Quintet. The Sunday Times said of the Ensemble: "Seasoned eloquence, a unanimity of feeling born of deep communal consideration... they demand superlatives." Book tickets here.